Amazon Prime used to be the best deal around for gamers. Or, at least, it was on par with the benefits you'd receive from Best Buy Gamer's Club Unlocked. 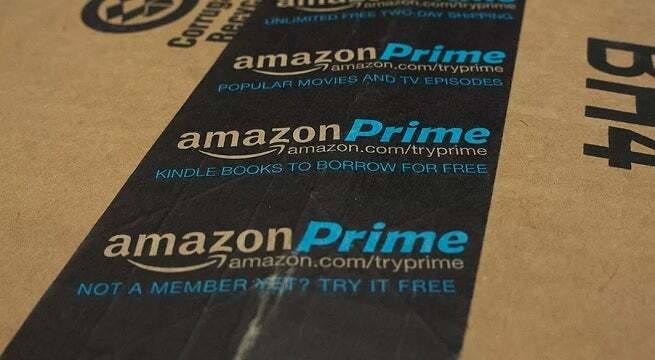 Amazon Prime members got 20% off of new physical video games at launch. From the time a game was available to pre-order, up until two weeks after its release, you could enjoy that 20% discount. Now it appears that Amazon has changed its policy, and the discount only applies to pre-orders. I decided to log into my Prime account to check this as well. I loaded up the listing for Agents of Mayhem, which just launched on consoles. Indeed, Amazon was asking me to pay the full $59.99 price-tag, and the 20% Prime discount was nowhere to be found. This is a bummer, and a huge downgrade for the service as a whole. You may be wondering what the big deal is. After all, Prime members still get 20% off of any game they might want badly enough to pre-order, and release-day delivery is still a great boon -- when it actually works out. This strips the consumer of a two-week cushion of security and buyer's confidence. Let's take Agents of Mayhem as an example. Say you love Saints Row, and you love the way that Agents of Mayhem looks, but you want to wait for the game to launch so you can check out a handful of reviews and some early let's play videos of the final product to see if it meets your standards. 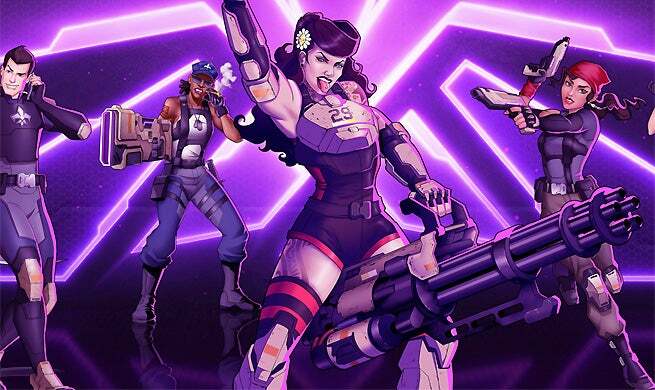 Launch day arrives, the reviews are generally glowing, and you decide that Agents of Mayhem is a game that you can't live without. Well, now you've lost out on $12. 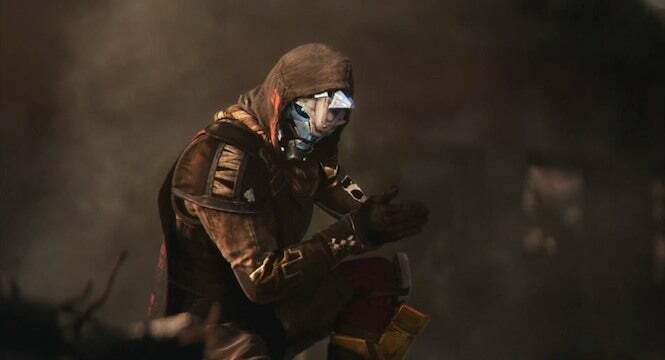 The Prime discount, which used to stretch into a two-week post-launch period, allowed consumers to gauge feedback for a game before they bought it. Now you no longer have that luxury. If you don't want to pay full price, then you better be willing to pre-order the game. But that's not all. It seems like the 20% discount has disappeared from a few pre-orders as well. If you look at the listings for the standard, physical editions of Destiny 2 and Call of Duty: WWII, you'll notice that neither one offers an Amazon Prime discount of 20%. What's going on here? Part of me thought that maybe the launch discounts wouldn't go live until closer to launch, but Assassin's Creed: Origins is launching on October 27, and Destiny 2 comes out in a few weeks! Surely if the discount went live at certain point before launch, the Destiny 2 discount would have hit first? It could be an Activision Blizzard thing. At first I was imagining some kind of conspiracy that involved Amazon withholding a discount on any game that it projected would sell well, but if that were the case, then certainly Assassin's Creed: Origins would have had its discount removed. So what the heck is going on over there at Amazon? We have no idea, but it's not good for business. The generous video game discount period was the main perk that kept many gamers subscribed to the service, but now Best Buy is looking like a pretty great alternative. Which membership is more worth it to you? Slide 3/3 – Best Buy vs. Amazon: Which Service Is Better?